Amazing house.... check! Top 10 ranked school district in PA.... check! Close proximity to shopping.... check! Community pool, tennis courts & walking trails.... check! Close to Philadelphia and Wilmington.... check! This home has it all. What's missing? You are! 1331 Crest Drive is ready to become your new home. Move-in ready, so just bring your furniture and clothes and all this can be yours. You've worked for it, you've earned it, you deserve all that this home has to offer. 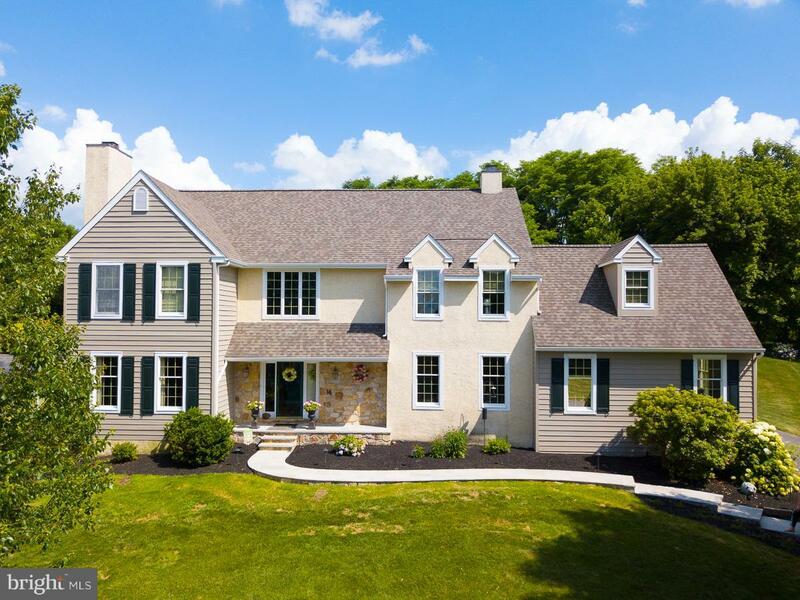 Walk up the flagstone walkway into this impressive Megill-Becker semi-custom home. 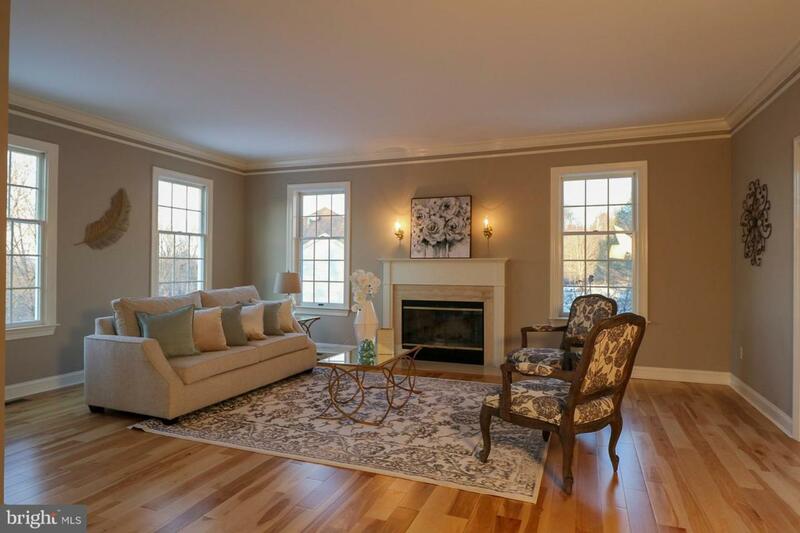 As you enter through the two story foyer, you're greeted by a spacious living room and dining room, featuring light and airy new paint, birch hardwood floors throughout, crown molding and wood-burning fireplace. Continue into the renovated kitchen and prepare a bite to eat on the expansive center island with quartz countertop. There is more than enough counter and cabinet space for you to show off your culinary skills. The large eat in kitchen area, pantry and wine cooler add to the entertaining fun in the kitchen. After you've had your fill, step into the adjoining family room with cathedral ceiling to watch tv in front of the fireplace or relax with a book in the bonus sitting room that looks out onto the rear deck. A home office, powder room and laundry/mud room located off of the garage finish out the first floor. 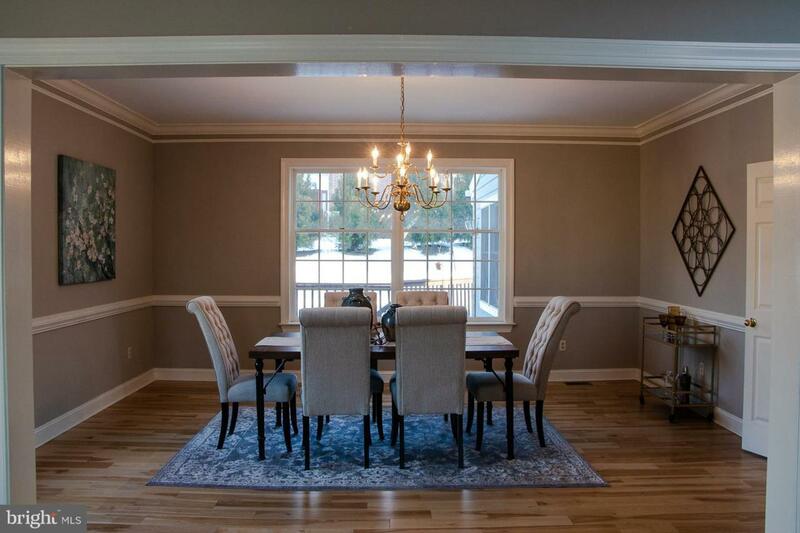 Looking for more entertaining space to enjoy a football game or a game of darts? Just head downstairs into the finished basement where there is plenty of room for a pool table or shuffleboard. No need to head upstairs for beverages since this basement boasts a wet bar and half bathroom for your convenience. At the end of the evening, retire upstairs into your inviting master bedroom with a double sided fireplace, sitting room and walk in closet. The master bathroom offers double sinks, linen closet and your choice of a shower or luxurious soaking tub. 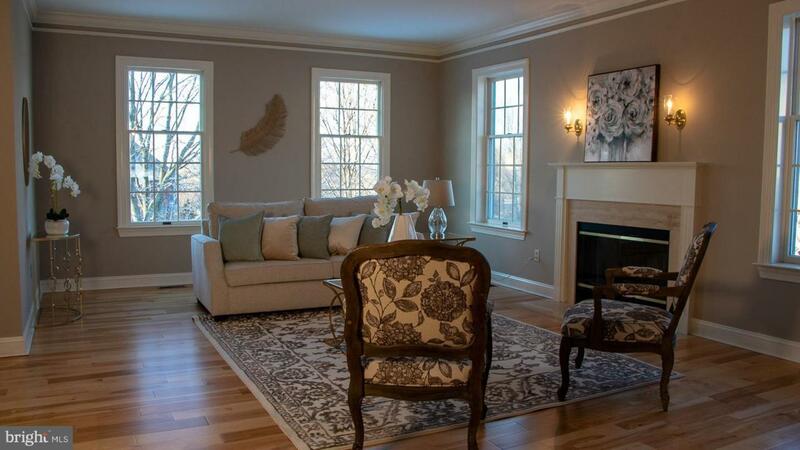 Guests and family members can spread out in the additional three bedrooms and full bathroom on the second floor. In addition to relishing all that your new home has to offer, you can enjoy the outdoors at the neighborhood swimming pool. Get plenty of exercise at the tennis courts or strolling along the paved walking trails that wind throughout the neighborhood. Ready for a little more adventure? In less than 5 minutes you can be strolling down the historic streets of West Chester Borough enjoying the small-town charm. Experience the multitude of restaurants, shops, parks and seasonal activities. 1331 Crest Drive in the Knolls of Birmingham has it all!